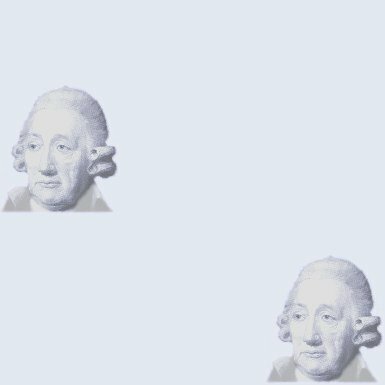 Many people will recognise the name John Wilkinson, but who was he, and what did he achieve? Hopefully this informative, and well-produced leaflet written by Richard Sells will answer any questions. 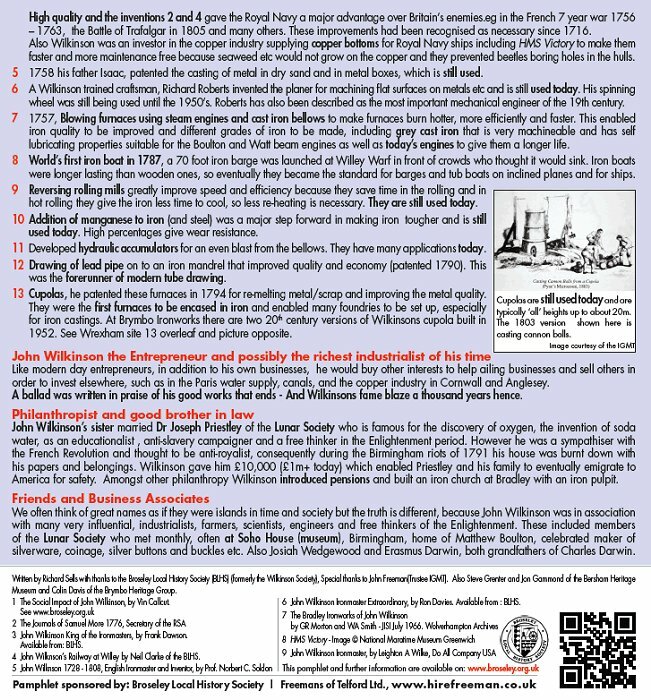 I have to thank Richard Sells for allowing me to include the leaflet here, which was sponsored by Broseley Local History Society, and Freemans of Telford Limited.